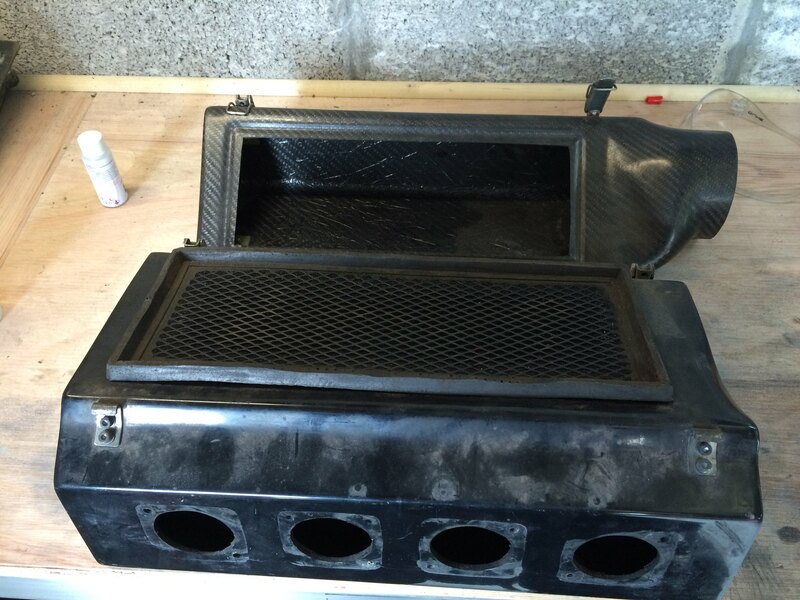 2 air boxes for sale. 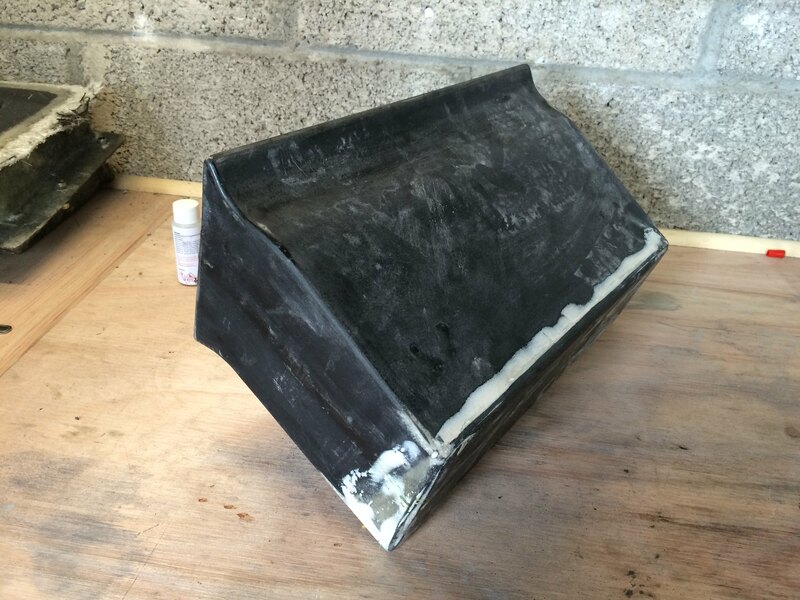 of it to work with Jenvey ITB's and took a mould from it to make my carbon airbox. 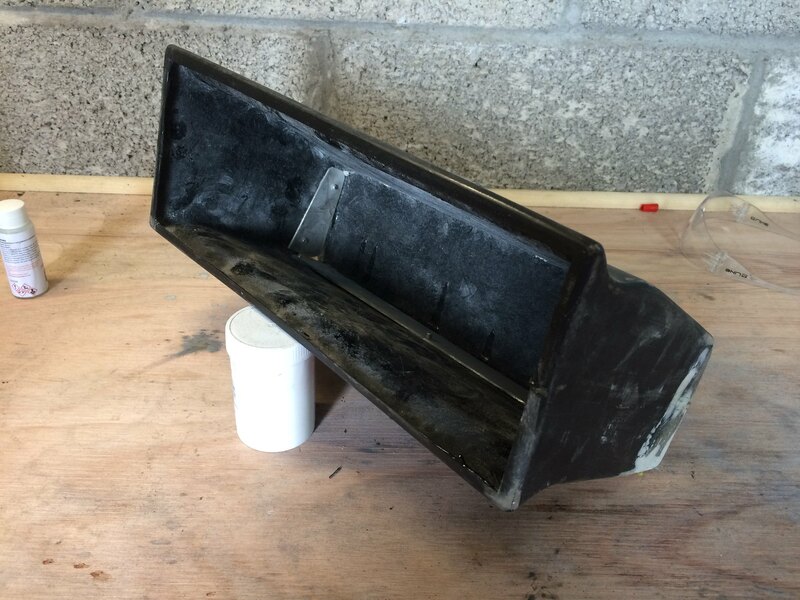 The box has not been cut or drilled in any other way. 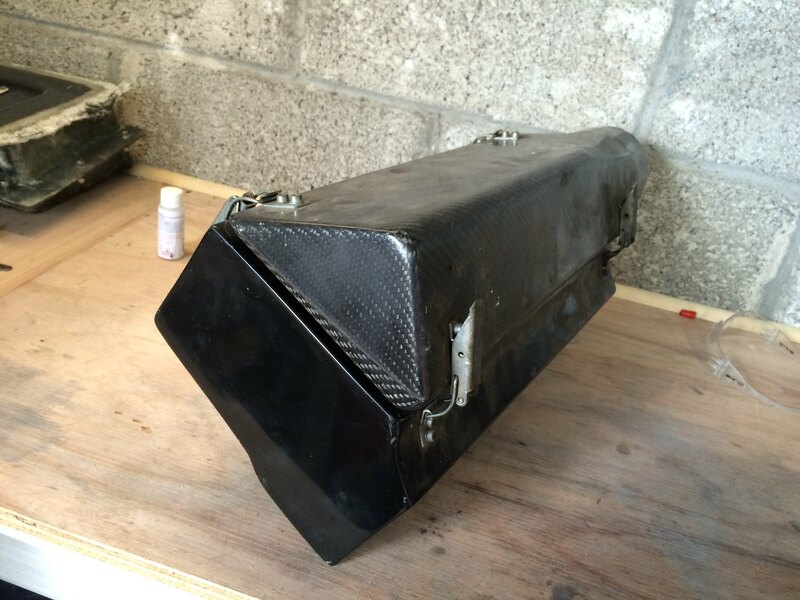 The second is a mash up between a kit car airbox with a S1600 intake on the top. Drilled to suit Jenveys, fitted with quick release clasps and a filter. I'll have the bottom one Dave, pm me I'll paypal/transfer over to you I'll be home from work quarter past nine.